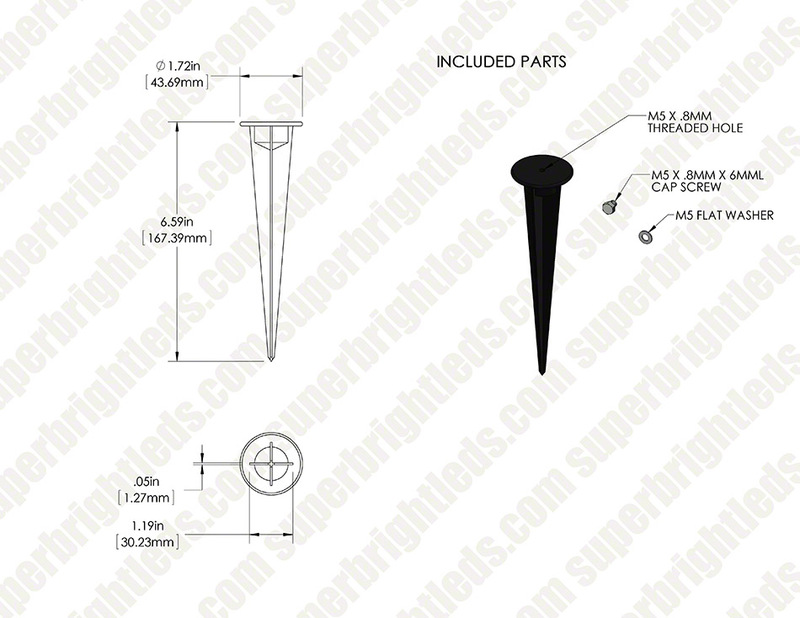 160mm ground mounting stake for RGB LED Flood Light Fixture. Threaded connection for fixture attachment. 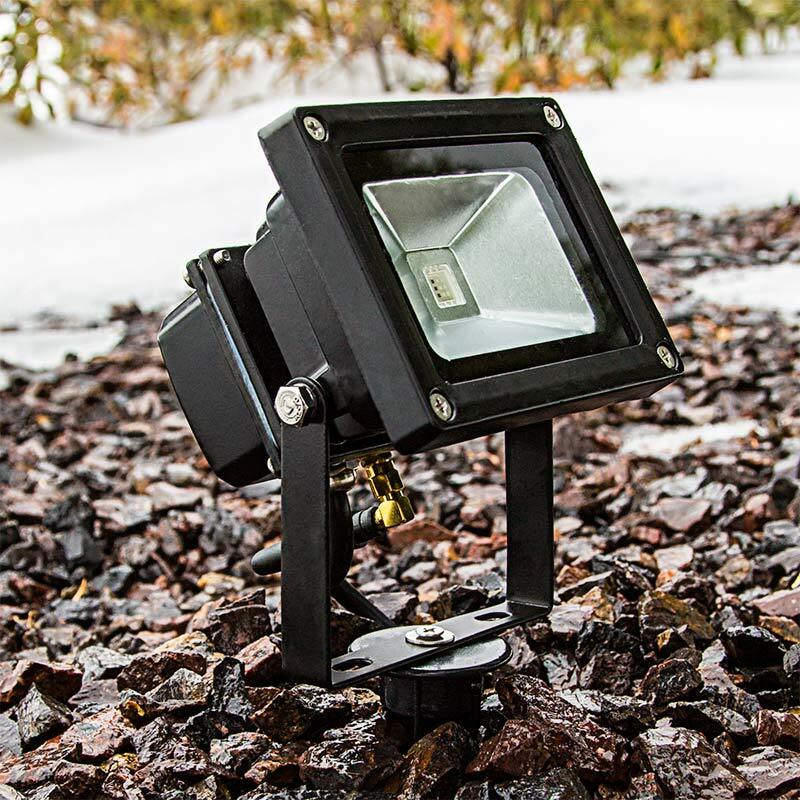 See compatible 10W RGB LED Flood Light Fixture. 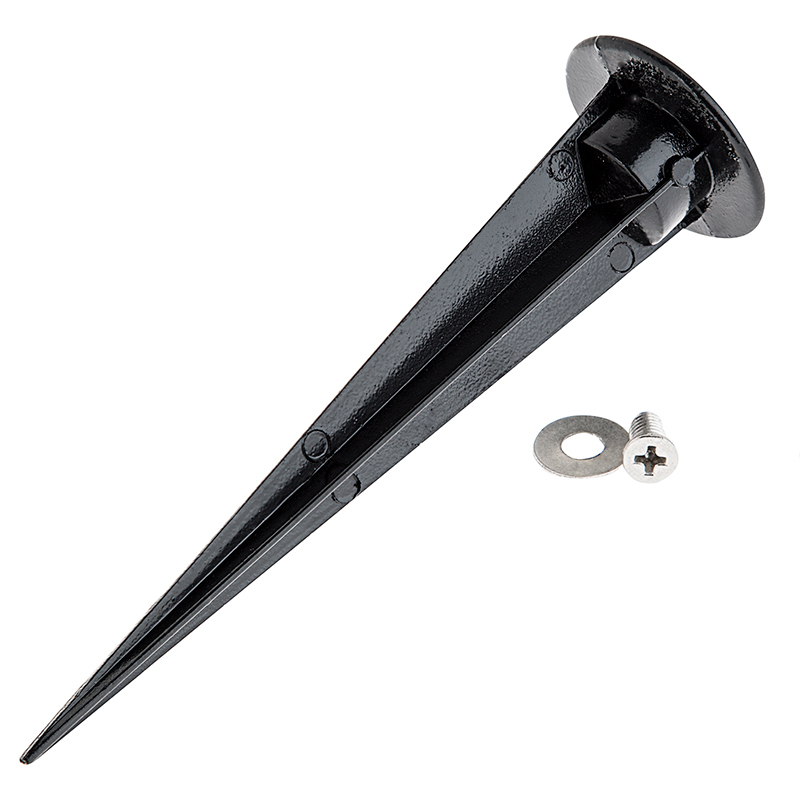 Received this product with screws and washers included. However, the threading in the stakes were not the same threading and the screws. I had to retap each stake to match the threading of the screws. A check of our current inventory shows that this issue has now been resolved. Bought for my 10w UV floodlight that didn't have a ground stake included. Excellent. Strong. Much better than cheap thin plastic stakes.